Come in beFORE the conference for a fantastic opportunity to network for a good cause! CINDE has a long history of giving to the NDT community. 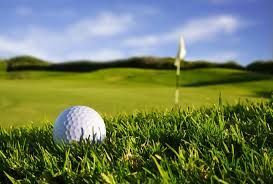 The proceeds from the golf tournament will be put toward bursaries provided to post-secondary NDT training facilities across Canada. Pre-registration is required. No walk-ins.